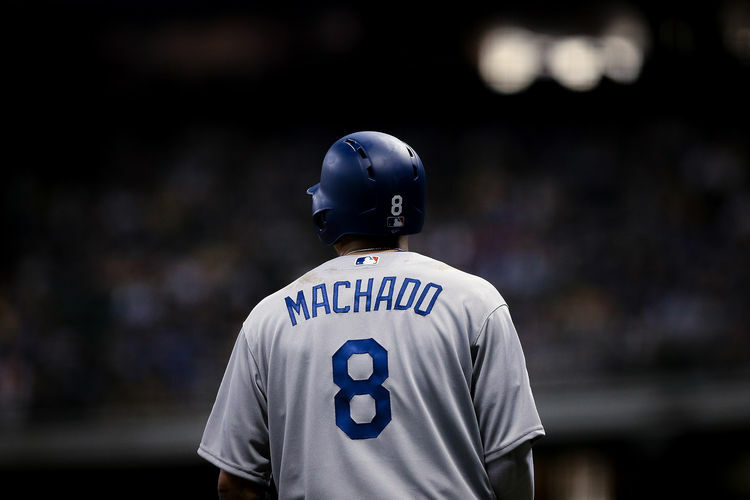 With some extra money to spend in the coming years and a team on the rise, are the San Diego Padres really about to enter the Manny Machado sweepstakes this winter? Padres fans can only hope. 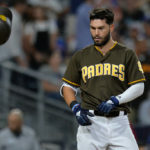 As the 2018 regular season comes to a close, the San Diego Padres find themselves at the bottom of the NL West in what has been a lost season for the team. The Padres have been able to use 2018 as a year to evaluate talent at the major league level, as players such as Joey Lucchesi, Franmil Reyes, and Luis Urías among others have made their debut this season alone. 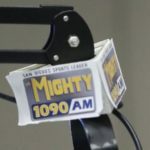 Going into this offseason, there is a growing sentiment that the Padres may make a huge move to add to their ever-growing roster of talented youngsters by means of trade or free agency. 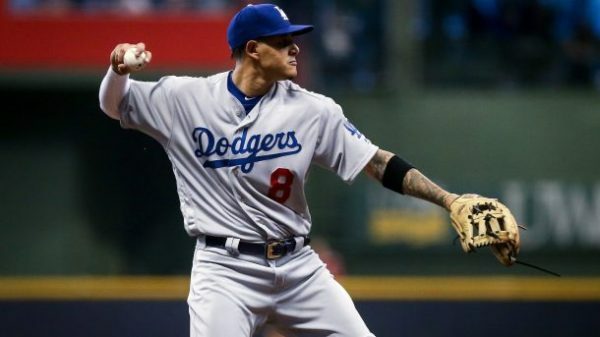 One name that has been floated around recently is free-agent-to-be Manny Machado, currently a member of the Los Angeles Dodgers. Machado is currently in the midst of a career year at the plate, sporting a 140 wRC+ and a .905 OPS through September 18th as well as an OBP of .368 which would all be career-highs for the 26-year-old. 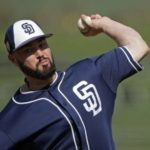 Despite his obvious talent, does it make sense for the Padres to sign him? Manny Machado is especially young for a free agent at just 26 years old (27 in July 2019) and is a certainly bonafide superstar in the game of baseball. He is currently 8th in all of MLB in fWAR at 5.7 and 12th in wRC+ and has never had a below average offensive season according to wRC+. In 2018, Machado is sporting the best walk and strikeout rates of his career at 10.2 and 15 percent respectively. This is important, as sluggers who can minimize strikeouts as they age have a higher chance of maintaining their current offensive profile and Machado is definitely trending the right way in that regard. 2018 is also the fourth season in a row that Machado has topped 30 home runs and he hasn’t yet posted an ISO at or below league-average since his debut in 2012. Machado is an elite slugger who doesn’t show signs of slowing down and would be a welcomed addition to a team that ranks close to last in MLB in runs scored. Offensively, it is tough to argue Machado isn’t a star but he is also a solid defender. Although he played short to begin the year with the Orioles, Machado has spent the rest of his career at third base where he was an elite defender by all means. Since 2012, he has 84 defensive runs saved which are second best among third basemen and he is first in UZR at 50.5. One big obstacle for the Padres could be Machado’s desire to play shortstop instead of third base. 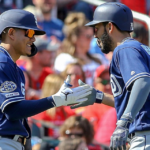 San Diego’s current consensus top prospect Fernando Tatis Jr. plays shortstop and has the tools to stick at the position, so it is unlikely that Machado would be given the opportunity to play there past 2019. 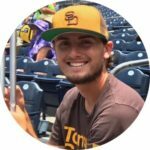 At third, the Padres are currently employing Wil Myers who has been very shaky defensively and may be destined for a trip back to the outfield. Down on the farm, Hudson Potts has dazzled offensively, posting a 126 wRC+ in High-A at just 19 years old. 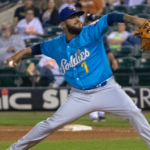 Despite a late-season promotion to Double-A, Potts seems to be at least another year or two away from making the big-league roster. Aside from those two and maybe Christian Villanueva, the organization lacks legit third basemen. 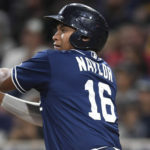 Machado represents a clear upgrade now and in the future and would provide stability and production at a position that lacks depth within the Padres’ system. A player of Machado’s caliber would find playing time on this Padres team, but would the Padres even meet his perceived price? 26-year-old superstars don’t hit the market often and it is realistic to think Machado will get eight, nine, and ten year offers that total over $350 million. For a team that most likely won’t be contending in 2019, it isn’t ideal to have multiple players making $20+ million annually. But Machado’s don’t hit the market every year and this could be a huge opportunity for the Padres to acquire a superstar while keeping all of their prospects which would be quite a feat in and of itself. 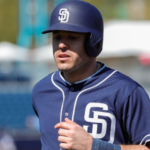 At the very least the Padres should put in a bid for Machado, but don’t be surprised if he shirks San Diego for a 2019 contender that promises him the opportunity to play shortstop. Even if the team fails in its supposed pursuit of Machado, they should be an interesting team to watch as the offseason goes forward. I think Owen Miller is our future 3rd baseman. He’s 22, and has hit a ton since being drafted this year. He was drafted as a SS, but had been playing 3rd fulltime before moving up to AA for the playoffs. These comments are so funny lol you all talk like it’s your money being used to get these FAs. If they bring someone in then great, but don’t act like you know how the Padres will operate this offseason. If they feel they wanna add a high profile player then great, it’s just money (unless a QO is made, then add a draft pick). More importantly this ownership is willing to eat money in order to upgrade the team, so let’s just wait till the offseason start nitpicking what the Padres will/will not do. Woosah! Since a clubs revenue comes primarily from game attendance, tv contracts, concessions and merchandising it kind of is our money. And if it hurts your head to think of different scenarios, you can always read MLB.com instead. The Padres should stay away from free agents after getting burned in the Hosmer and Shields deals. First, we spent the “Machado money” already, on Myers and Hosmer. Enjoy! Second, until the Padres demonstrate on the ML level that they no longer are a joke franchise, no FA with multiple options will sign here. Unless the other option is a total freakshow like Baltimore. This is how we ended up with both Shields and Hosmer, no one else was interested. 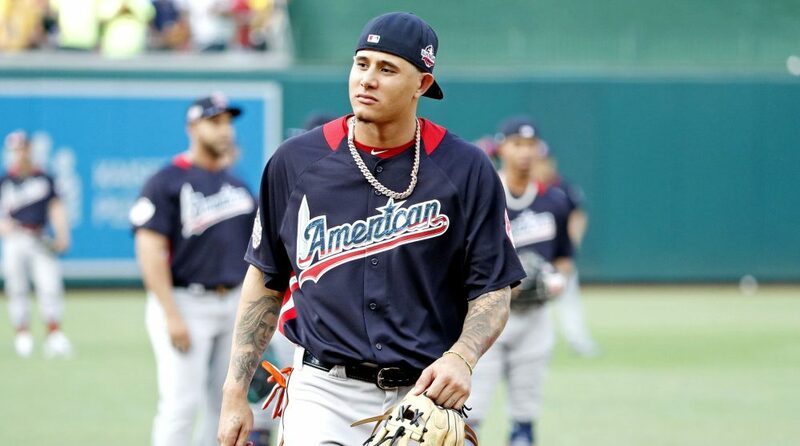 Third, Machado wants to play for the Yankees, they could use a defensive upgrade at 3b, so there you are. Corbin will sign with NY. So while I like the idea of Machado in SD, or any other in their prime star, it’s never going to happen until the team can crack .500. Might as well start dreaming on signing Trout after 2020. Kemp. You have to spend money to make money. Or imo a more realistic target would maybe be a Patrick Corbin, Dallas Keuchel or even gio Gonzalez signing. I am good with a Corbin signing, but not the other two you mentioned. Ideally, with the left handed pitching depth in the Farm System, I would like to see the Padres go for Gerrit Cole after the 2019 season. I’ve been a Padres fan long enough to know that we don’t sign superstars to free agent contracts. If Machado was like 35 years old, and way past his prime, then maybe we would have a chance. We only got Hosmer (who is not a superstar) because no big market teams were interested (and we still had to overpay). Padres might put in a bid for PR purposes, but I have zero expectations of Machado landing here. If we want to win, we have to do it with young talent.